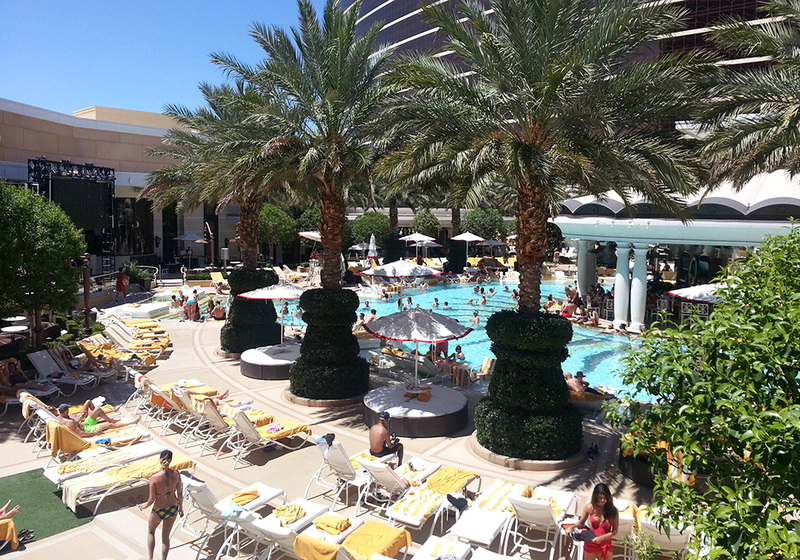 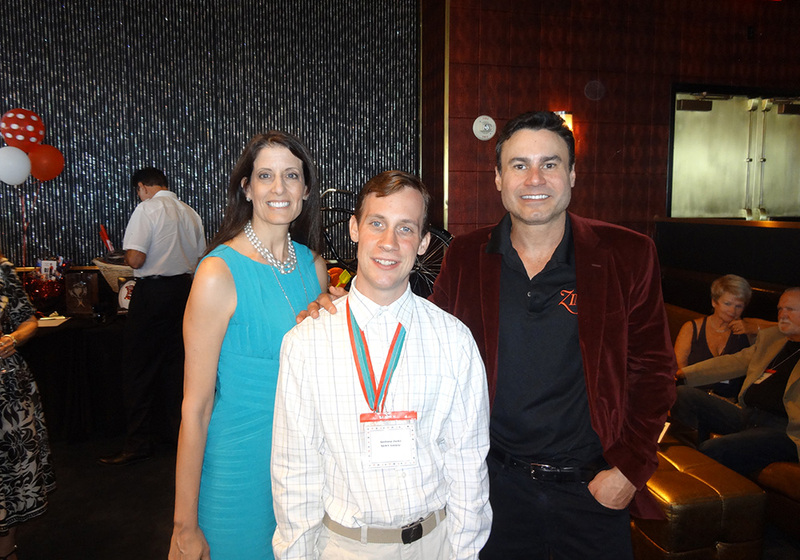 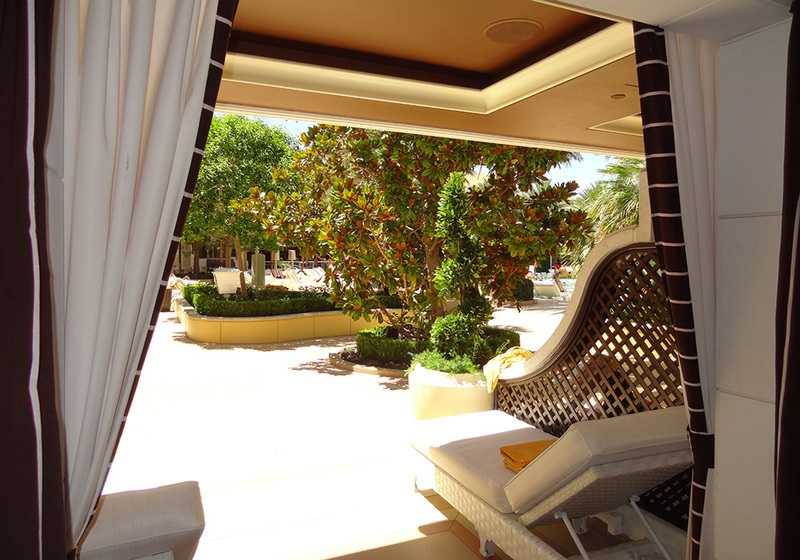 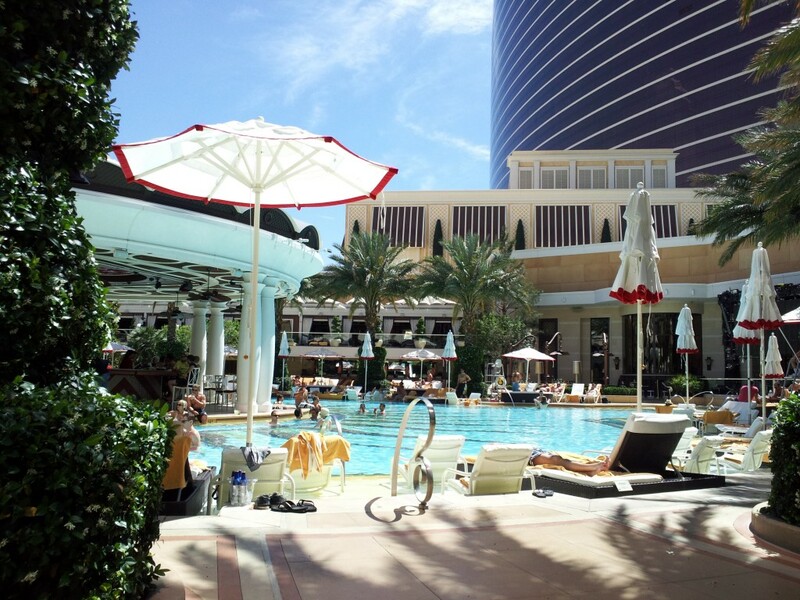 More fun times at Encore Poolside. 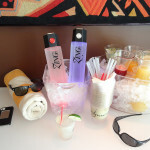 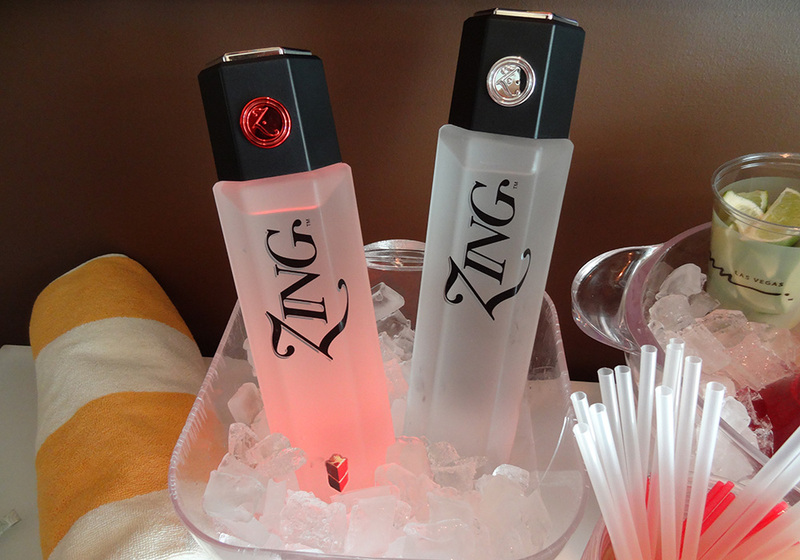 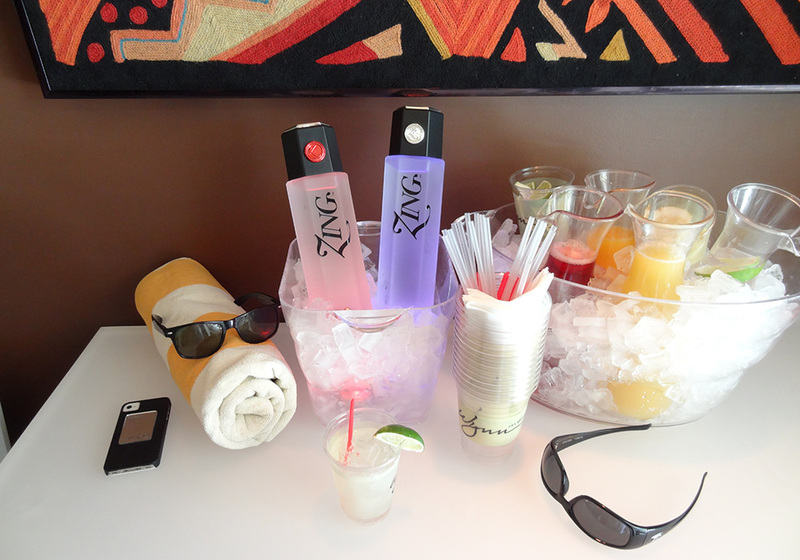 ZING helped light up the longest day of the year. 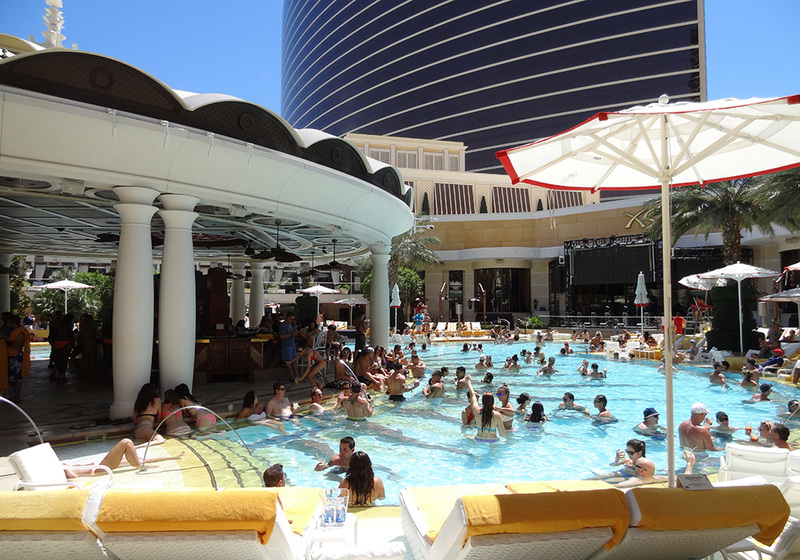 High temperatures were softened by swimming, poolside drinks, bikinis, and DJs spinning feel good tunes!